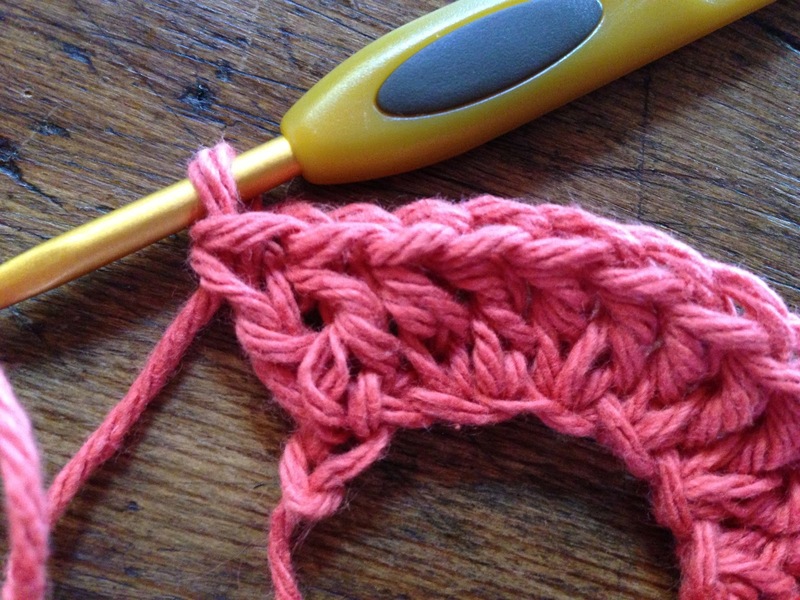 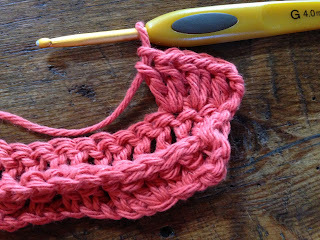 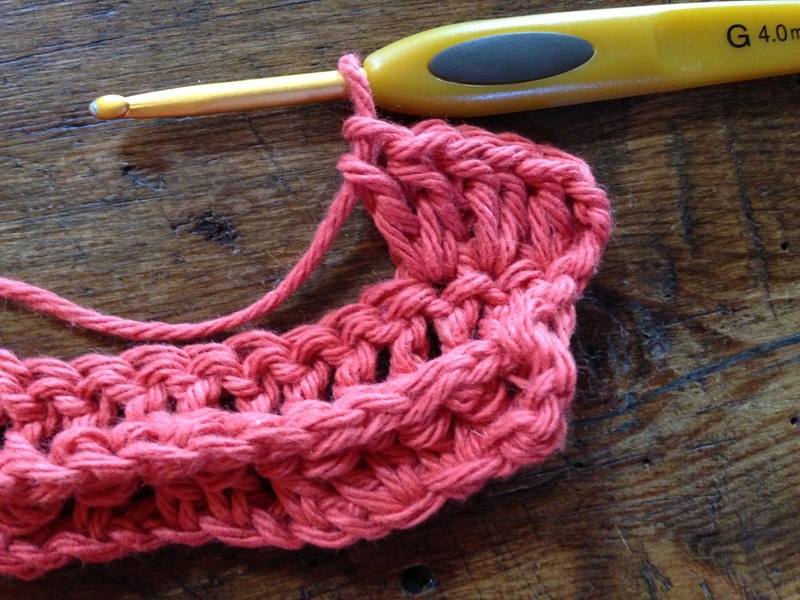 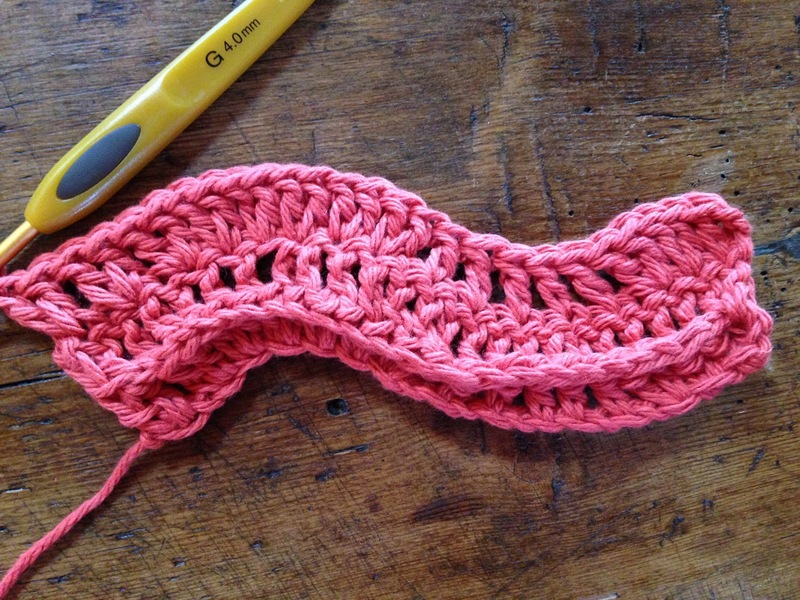 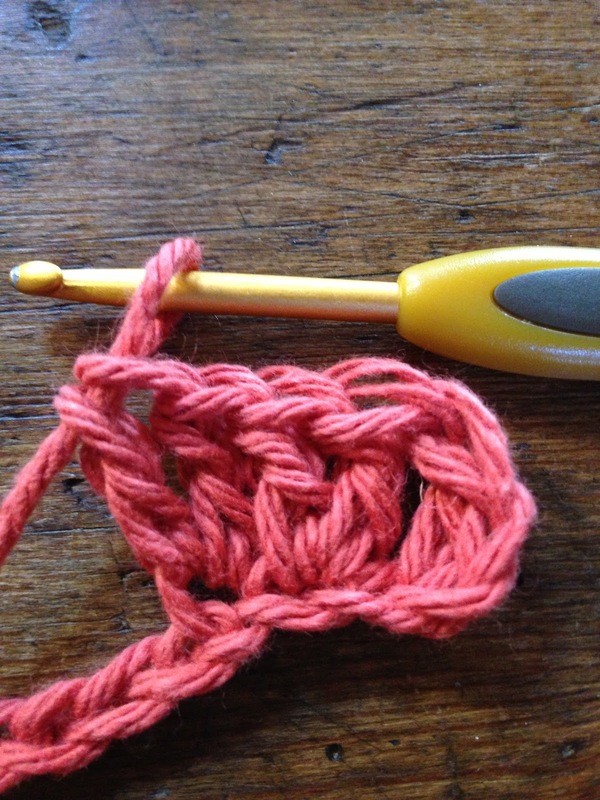 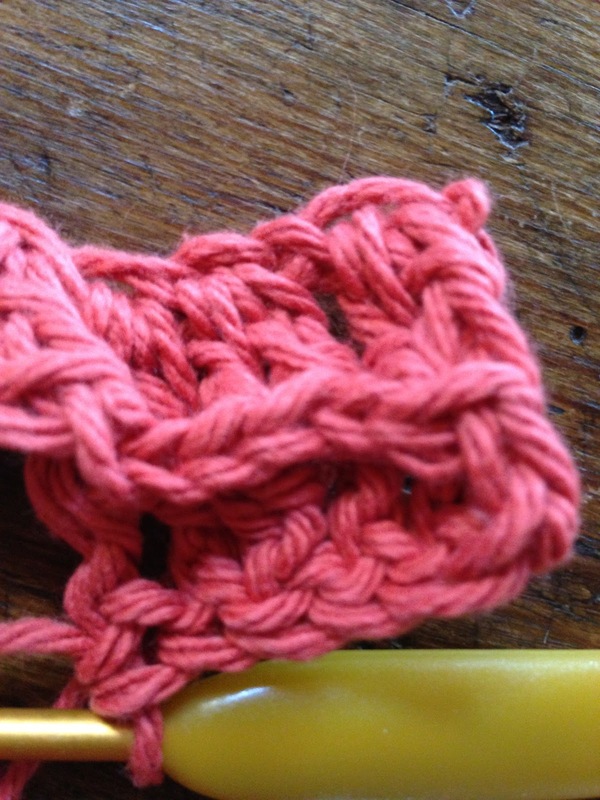 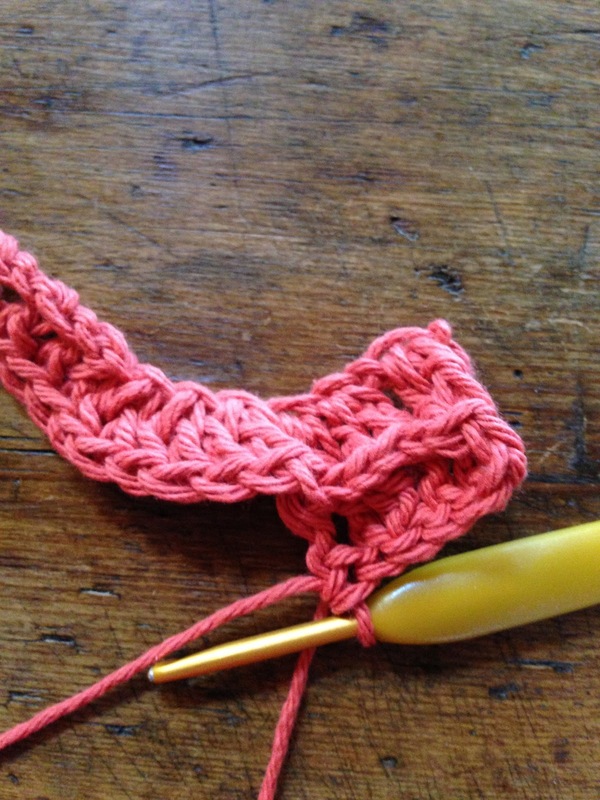 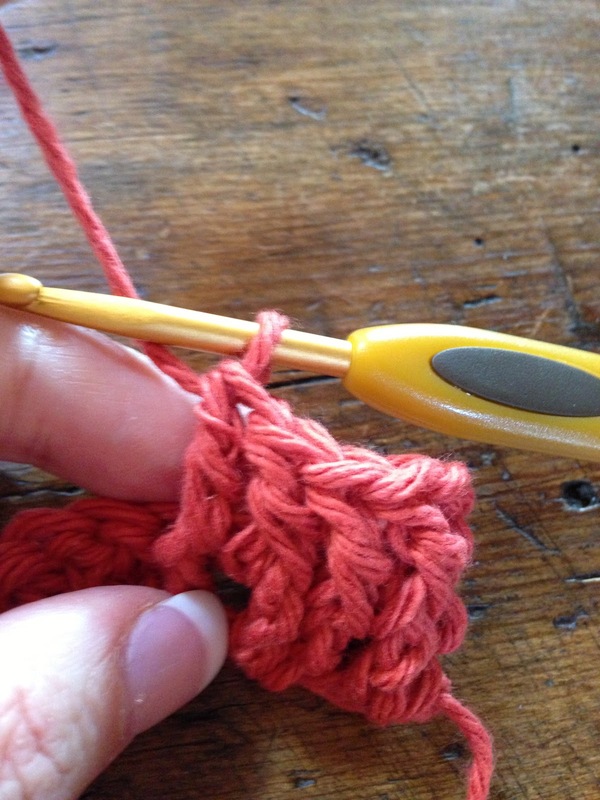 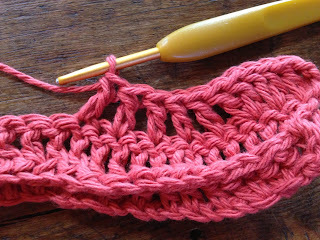 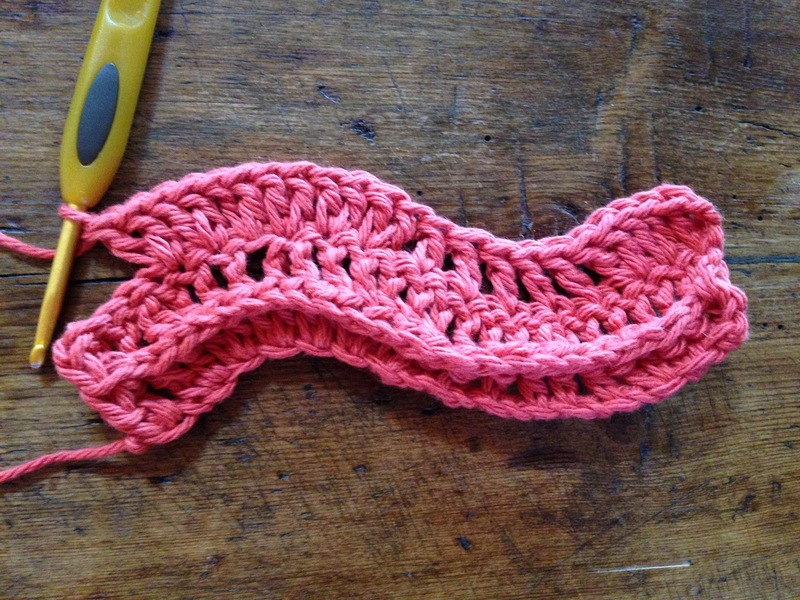 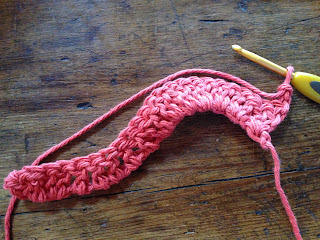 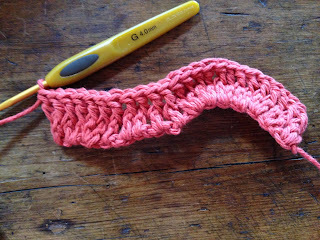 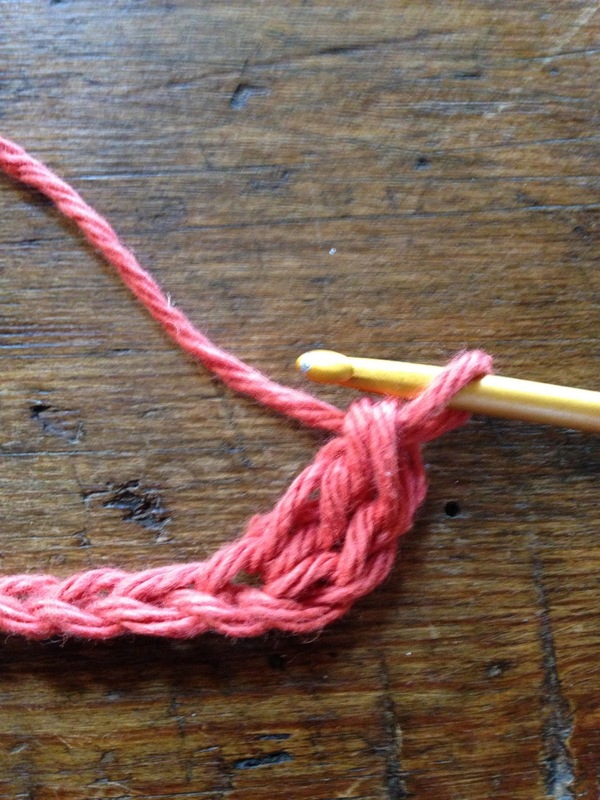 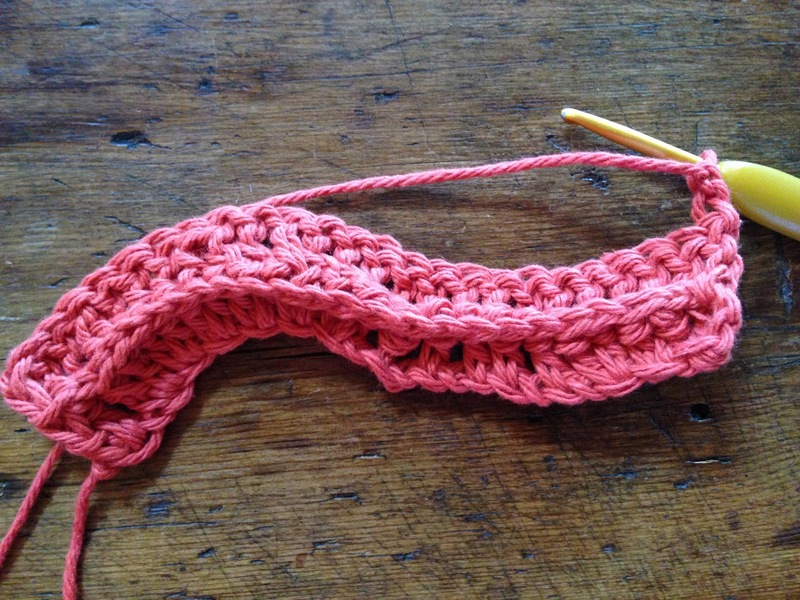 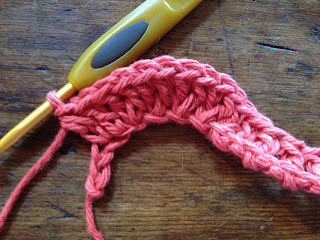 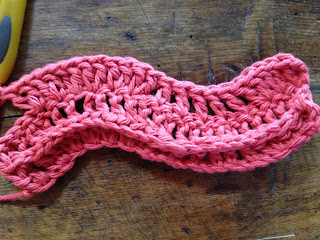 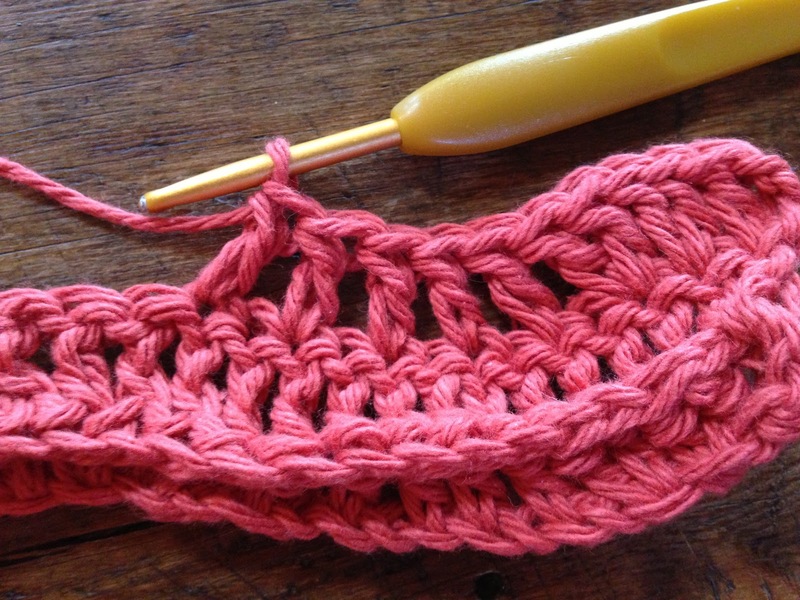 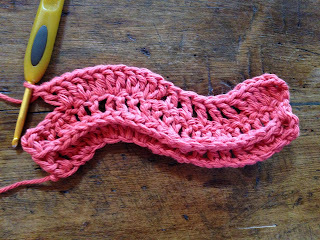 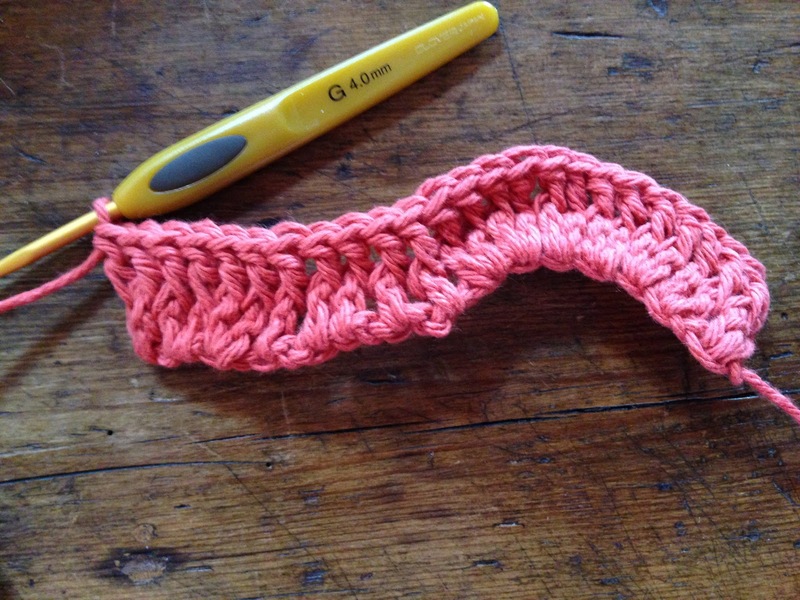 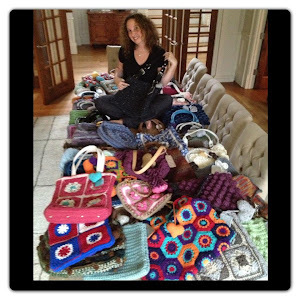 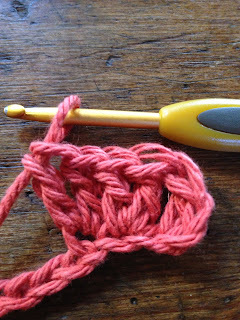 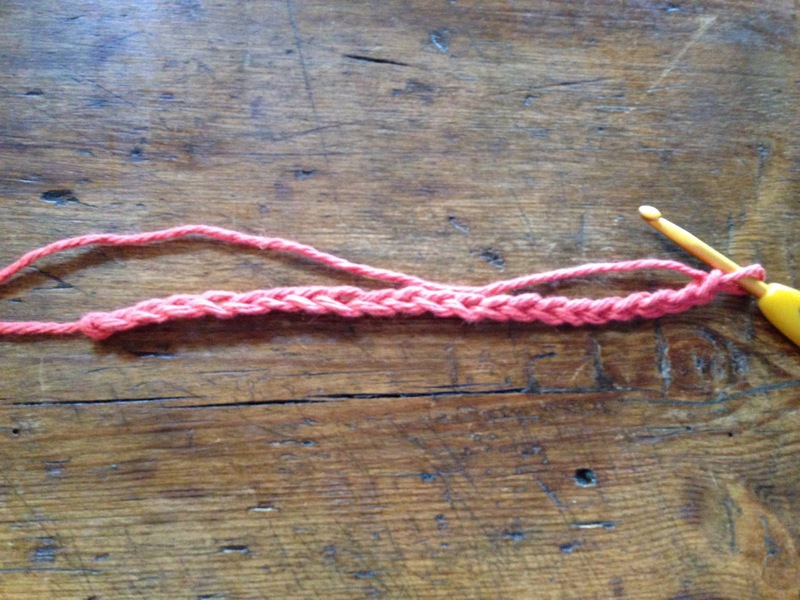 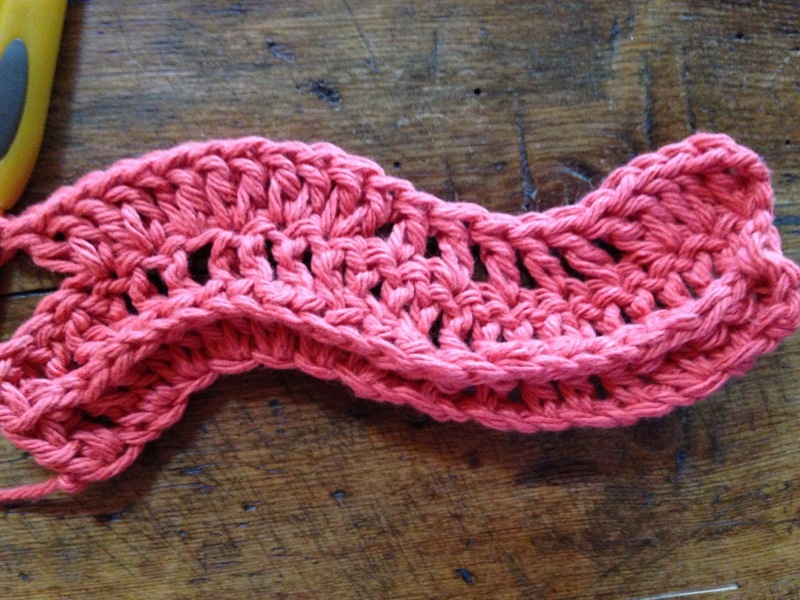 Learning a new Crochet stitch is as exciting as learning a new language. 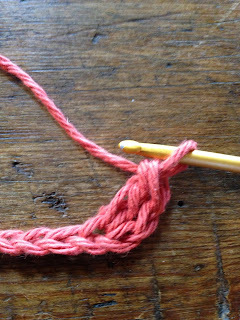 It opens doors, allows you to express yourself in different ways and go to places you had never imagined before, therefore creating a new tool of communication. 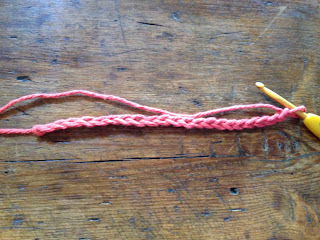 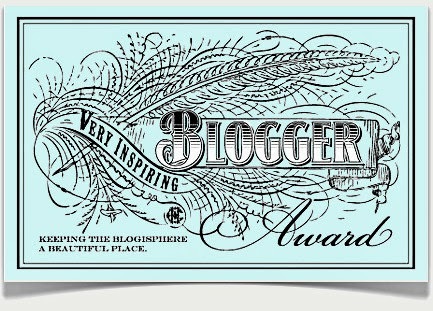 Thanks for sharing your link, I love it! 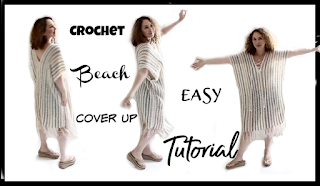 Love it, thanks for the wonderful tutorial. Thank you for sharing this free pattern. 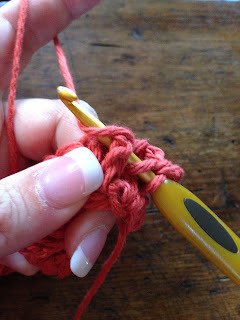 Me being a beginner really learns a lot with post like this.